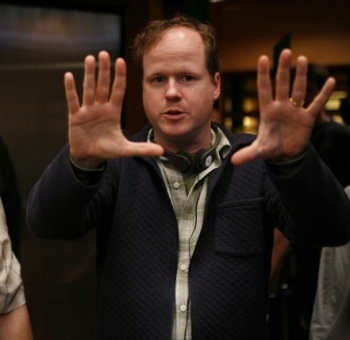 Is Joss Whedon Directing the Avengers Movie? Is the creator of Buffy the Vampire Slayer and Firefly going to direct Marvel's premier super-team? The Avengers movie is going to be the culmination of a ton of different movies, Iron Man, Captain America and Thor amongst them, but who do you chose to direct such a movie? According to director Louis Leterrier, there is a short list of directors who Marvel may call upon to direct the film, but he didn't know who was actually on the list. The internet on the other hand, has apparently ferreted out one of the names, and it's none other than Joss Whedon. Obviously today is a day of jokes and pranks, so any rumors that appear today should be taken with more salt than normal, but Joss Whedon isn't all that unlikely, as he was previously attached to the Wonder Woman movie. We're going to have to wait and see whether this turns out to be true or not, but it's certainly an interesting idea; Whedon has experience directing ensemble casts and could make the Avengers movie pretty damn awesome.